This is a medium sized meeting room which can seat up to 20 people. The room has no direct access to a kitchen or toilets but both are available close-by within the same building. An urn/kettle can be provided in the room. This room is regularly used by Bobby Dazzlers Over 60s group and U3A Out & About. The Grove Park Local Assembly Co-ordinating Group meets here. 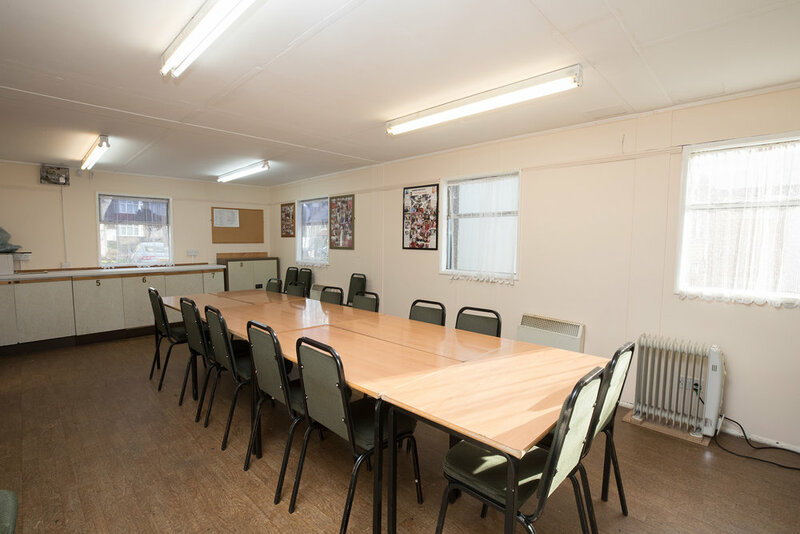 It is an ideal room size for smaller meetings and as such is often used by local organisations which do not have their own premises, including Friends of Chinbrook Meadows, Friends of Grove Park Nature Reserve, various residential housing associations and local branches of political parties. 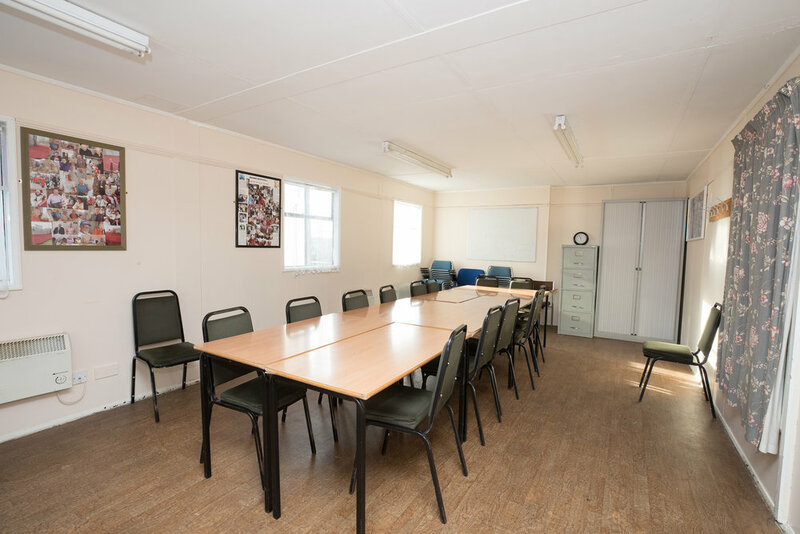 The Committee Room has been used for small family gatherings and children’s parties as well as volunteer-led guitar classes.